Online business is more and more popular in this modern world. One of the most effective tools to use is SEO WordPress plugins to help you control the traffic. Today, Harutheme will introduce top 3 of them to start with. 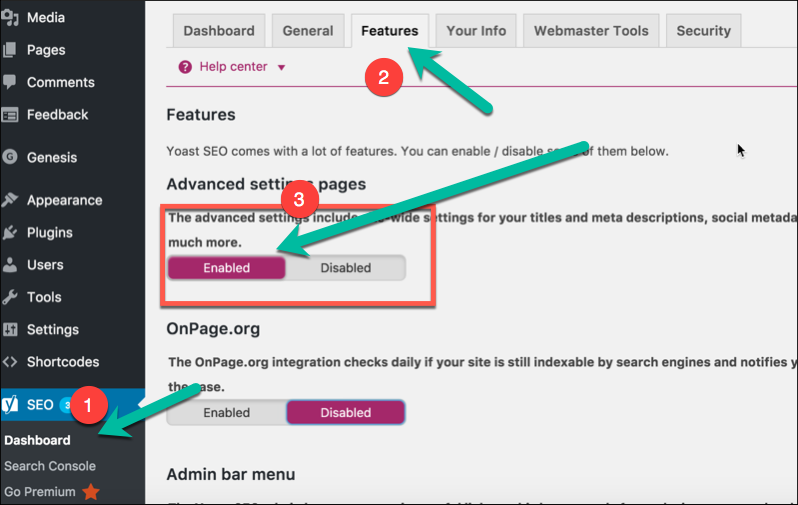 Yoast is a popular SEO WordPress plugin. The first to be mentioned is Yoast SEO. Since 2010 when it was first introduced, Yoast SEO has been so helpful that is considered the most popular SEO tool on WordPress. Why do people use it? Let’see. This tool gives you the right directions, instruction to raise up your rank on Google search engine. With detail parts such as H1, H2, H3, meta description and keyword, Yoast SEO can make your articles more useful in attracting people. It also helps you to fix the writing if there is anything wrong or not good for SEO on-page. This is simple, easy to use and effective. As its name, this is a very effective SEO WordPress plugin that many businessmen choose for their work. Of course, we all know that Google is a giant in searching and collecting data. 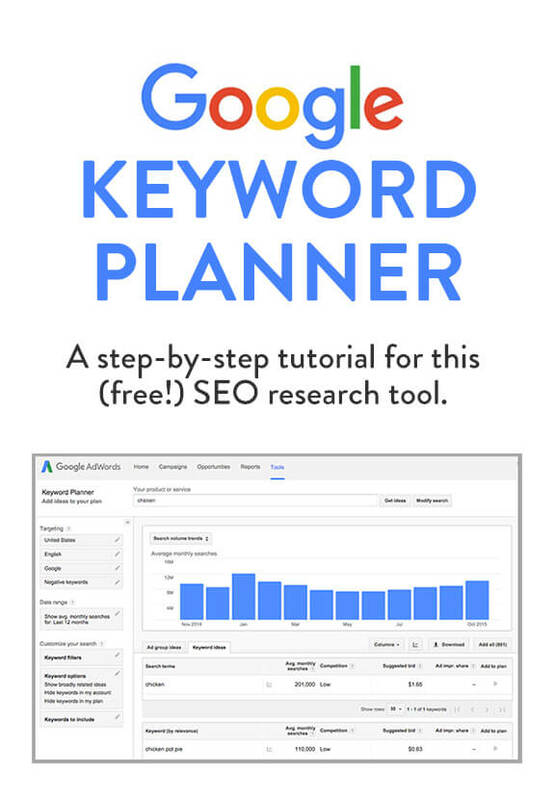 That is why this Google Keyword Planner can compete with many SEO tools in the world. The very interesting when using this is that you can get suggestions for keywords from Google itself. With this worthy information, you can have the best campaigns ever. You do not need to worry about the cost because this is free 100%. If you want to make the best movie, besides using a premium WordPress film theme, taking SEOquake is really a good idea! The number 3 of this list is SEOquake. This name is so familiar to any marketers, especially when you have SEO on-page campaigns. If you want to use this, you can start with Firefox, Google Chrome, Safari or more. In this case, the best web browser you should use is Mozilla Firefox. 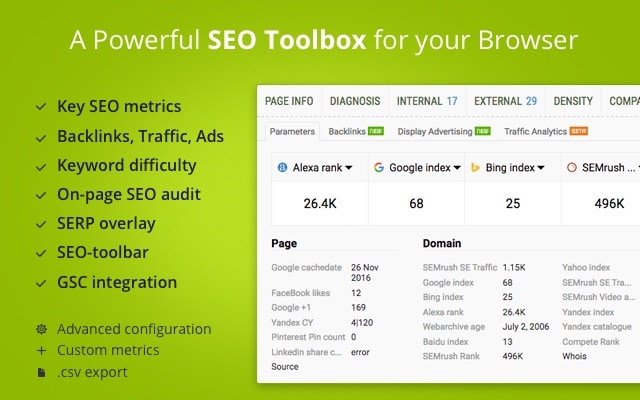 SEOquake can show you a lot of indexes such as the volume of a keyword, the rank of your page and backlinks. It even can help you know about your competitors in detail. This is really a very effective and helpful tool you should use in 2018. Check to make sure that your site runs fast and smoothly. This can give satisfaction to users and make them come back to your site again and again. Control the size of the images on the website. Big pictures may make your site run slowly so you should check and choose great pictures with suitable sizes. You should also reuse pictures for different writings to reduce the data of the website. Use good host provider to make sure everything is ok with your website for a long time. You can choose the best providers from Pagely or WPEngine and more. Do not save money in this case but you should invest in your business. Well, with our suggestion, what will you choose from 3 SEO WordPress plugins above? What do you think about this list? Comment below and share your ideas. Thank you! Have you ever heard about these 5 popular multipurpose WordPress themes? In a busy world, speed is what we need to care. You have to do things fast but make sure to bring the best quality. Here they are the top most popular multipurpose WordPress themes for you to use. This is one of the most popular multipurpose WordPress themes. 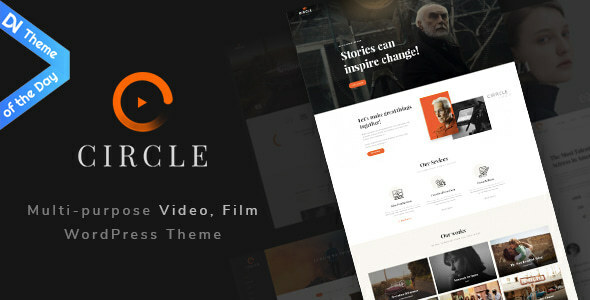 Circle is among the top most popular multipurpose WordPress themes, it has been awarded as the best CSS Award SMA. This means it is really a wonderful and fantastic tool to help you in business. It is popular because of its many special functions. As a multipurpose WordPress theme, this one is used by many different kinds of people. A blogger can use it, a producer can take advantage of it, an agency may care about it and more. 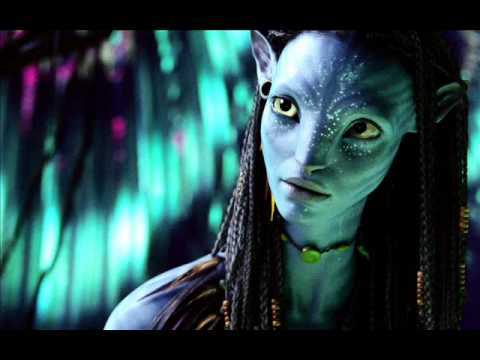 Filmmakers often use this one to create great movies with stunning pictures. It is elegant and appealing to watchers. One interesting thing you can find is that you can share your movies on Youtube or Vimeo to advertise your new works. It really helps much, save time and bring high quality. 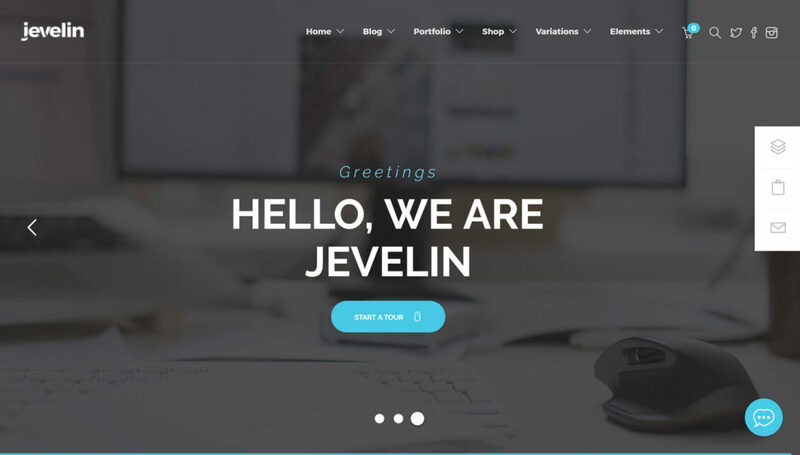 The second WordPress theme to mention is the Jevelin. This one is a good tool to help you create great websites. It is easy to use, simple but bringing amazing performance. Jevelin is suitable for websites, blogs and online shops. By using WooCommerce and Javelin, you can make you shop more popular and user-friendly. This brings beautiful templates and great layouts. 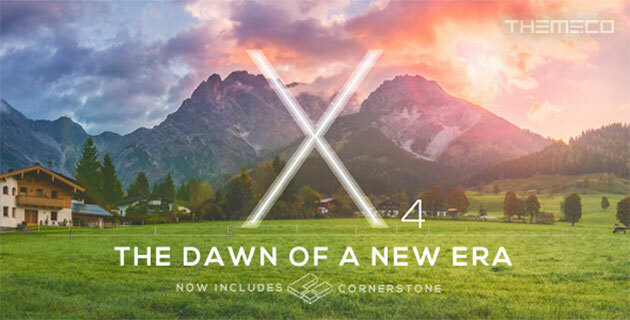 X is an innovative WordPress theme that may attract you with its functions. This popular multipurpose WordPress theme is responsive and suitable for any types of websites. It supplies different Stacks, which can help you get the best choice. A special thing about this one is that it brings you many chances to use fonts, logo and layouts. With HTML5 and CSS3, X is really an effective tool to do business. 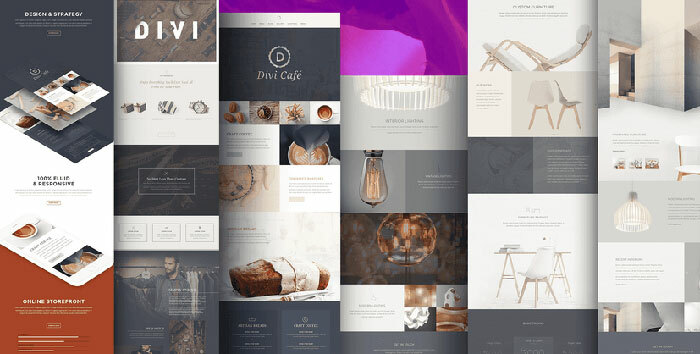 Divi, as well as Divi review, is a popular WordPress theme we want to mention today. It brings you many different layouts, more than 20, with 32 languages to make the most friendly website ever. Divi is most suitable for building a creative website with full functions of selling things online, contacting through emails and more. It owns a beautiful design and elegant performance. This one is also a very safe WordPress theme which is reviewed by Sucuri. Number 5 in this most popular multipurpose WordPress themes list is Uncode. This WordPress theme brings many options of fonts for you to choose from. From Typekit, Squirrel to Fontdeck and Google Fonts. It also has many special functions such as LayerSlider, iLightbox plugin and more. 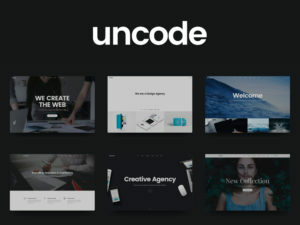 With its functions, Uncode can help you make an effective website and create an online shop with more than 30 demos. It also owns a lot of innovation to bring you good and attractive videos with clear images. With these 5 most popular Multipurpose WordPress Themes in this list, Harutheme wants to bring you the best tools to create wonderful websites and shops online. Are you going to make a film? Which tips to choose? Will a WordPress film theme work well? Read this and you can find 5 tips to make a wonderful movie! The first to be mentioned is a good schedule. Without this, you can see everything in trouble. 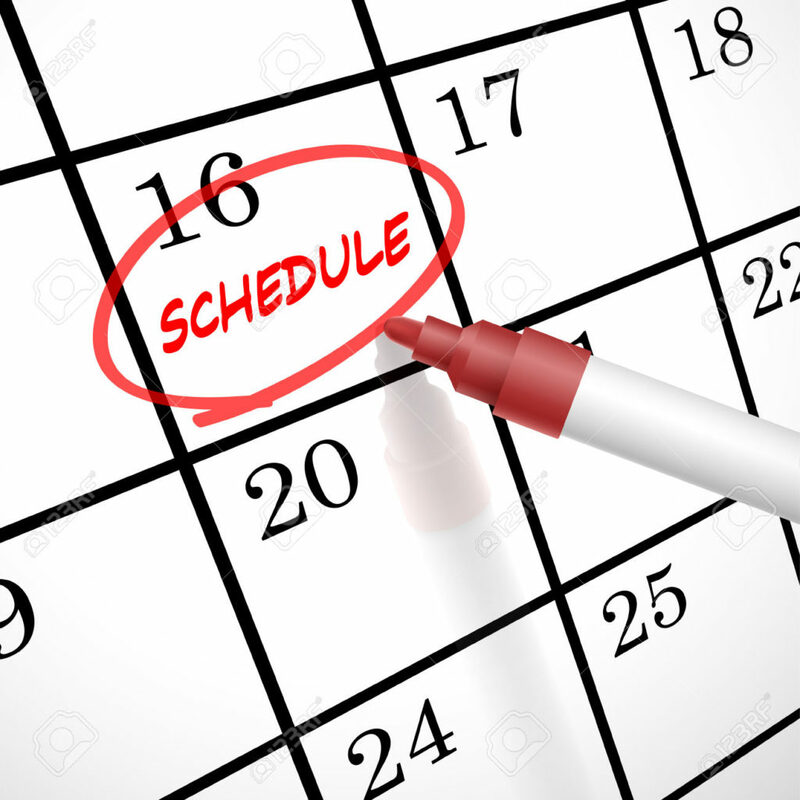 You need to arrange the time, the work to do with a good schedule. It helps you to remember all things together as well as get the good mood to do your work. Because making a movie is not easy, you need things to be in order. Try to work independently and carefully. 2. Choose your favourite kinds of films. Do not make a movie if you know nothing about it. The key to success is when you know exactly what you are doing. You should start with what you like, what you know, it is a good tip to make a wonderful movie! Choose your favourite kinds of films to start your business. 3. Add a moving soundtrack. Although you have a good idea, a good team to help you do the work, please never forget a wonderful soundtrack. Your audiences want to listen to good music which can express the content of the movie. That is why a filmmaker has to pay attention to this. Many even pay a lot of money to have a good song performed by famous singers. Choosing a moving soundtrack can appeal watchers and let them remember your movie. One more tip to make a wonderful movie is to use a good film theme. Many filmmakers use WordPress film theme or WordPress movie theme to advertise their movie. This helps to bring your movie to the audiences. There are many WordPress themes you can choose, some are free, others are premium. It can save a lot of time for advertising. It also expresses the right kind of movie you have made. The best way is to know how to choose the best WordPress film theme before starting your business. 5. 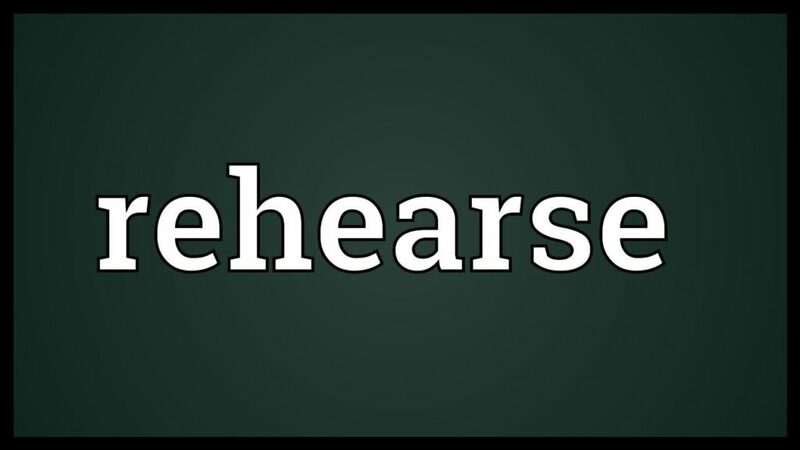 Rehearse before you film. Rehearsing is a tip to make a wonderful movie. Last but not least is to rehearse your film. We all know that there are many mistakes during the process. Rehearsing your movie is a good way to find the mistakes and delete it to make sure that your audiences satisfy. Do not make all your effort become a failure just because of tiny stuff. Be careful and you can get the success you want. So now, have you had any ideas for your movie? Tell us and we can share and help you all. With these 5 tips to make a wonderful movie, we believe that we can help young filmmakers to get the first steps.